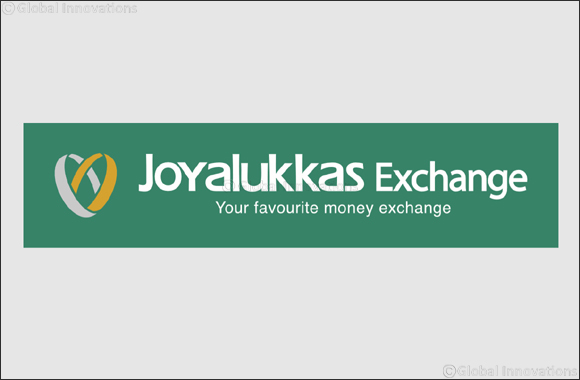 Dubai, UAE, March 12, 2019: Joyalukkas Exchange, the money exchange arm of Joyalukkas Group, further enhanced its presence in the UAE region with a new branch in Dubai Investment Park 2. With the new branch, Joyalukkas now has a strong presence of 11 branches spread across various parts of the UAE. To celebrate the newly opened branch, a special offer was announced for patrons wherein they will be rewarded with special gifts for every transaction made. The new branch is a part of Joyalukkas Exchange’s ambitious expansion plans with more branches set to be open in the near future in Oman and Kuwait as well. Joyalukkas Exchange is renowned for providing customers with a world-class experience in foreign exchange and cross-border remittances with fast credit at best rates. Patrons also earn reward points on every transaction, which gives them access to value-added services in the partner establishment or it can also be redeemed for gifts. Joyalukkas Exchange – an integral part of the Multi-Billion Joyalukkas Group is currently spread acorss UAE, Oman and Kuwait and is enjoying the patronage of residents and tourist in the 3 countries by offering a solid mix of service, convenience, speed, value and innovation.